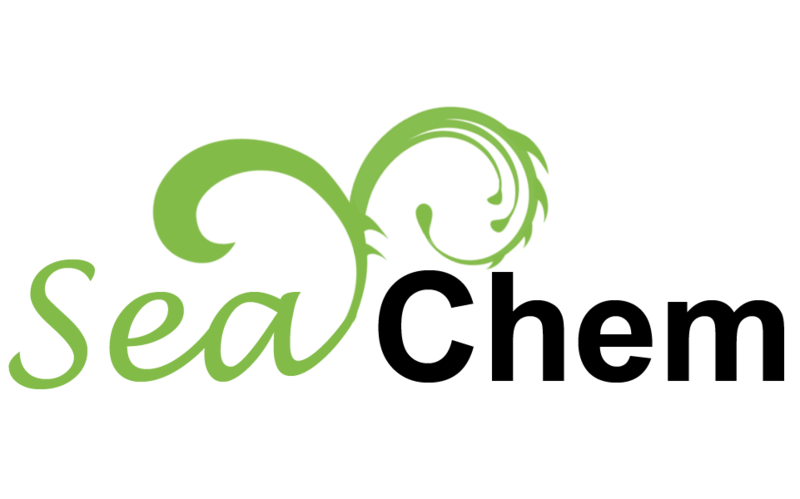 Sea Clean Traffic Film Remover is a special low-foaming version of our green degreasing formula designed for washing high-sided vehicles via a power spray system. We improved the Sea Clean degreasing formula by adding natural foam-reducing agents in order make it suitable for high pressure application. 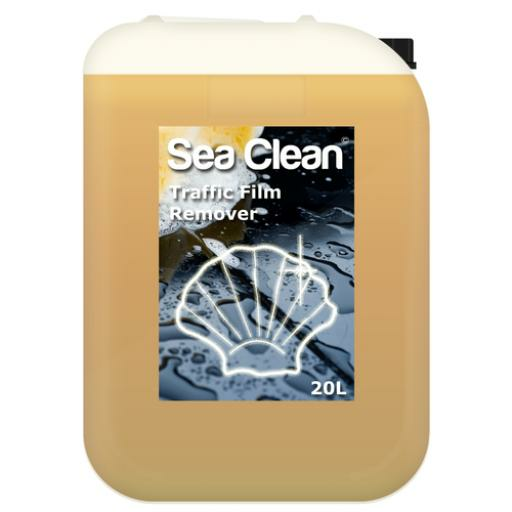 The result is the Sea Clean Traffic Film Remover, a cleaning solution designed to remove road grime and dirt from cars, vans and lorries. 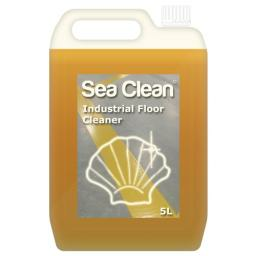 Sea Clean Traffic Film Remover should be dilluted at a rate of 1:50 with water for general use. Apply the product to the vehicle via a power wash system. The product is effective at temperatures up to 85C; however it performs at its optimum level in ambient conditions. It will remove most dirt in 30 to 120 seconds, depending upon the pressure of the water jet. Spent product will pose no threat to the environment and can be disposed of down a storm drain.